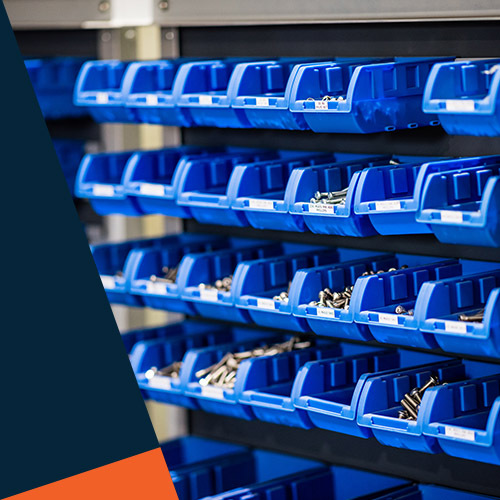 We have a wide range of spares on hand for every machine we provide. 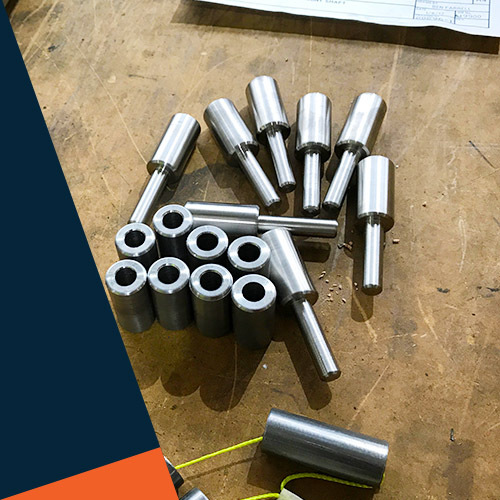 As part of the benefits of taking advantage of a Foodmach customer support program, we offer 10% off all spare parts purchased under the agreement. Our service department can be made available to you 24 hours a day, 7 days a week 365 days a year. Ask us about your particular needs. We’re here to help. 10% off all spare parts for Customer Support Program contracts.